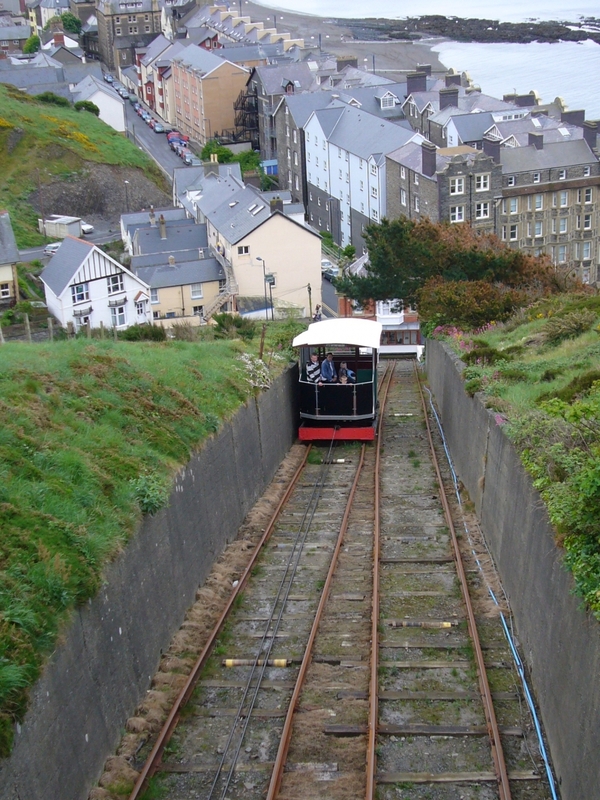 The Aberystwyth Cliff Railway, opened in 1896, is the longest funicular cliff railway in Britain. The railway runs from the northern end of the promenade to the summit of Constitution Hill. Out of season, trains run to a limited timetable. Check the website for details. Please give us your overall rating for Aberystwyth Cliff Railway.